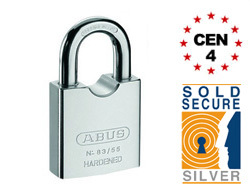 Central European Norm (CEN) is a simple yet effective standard for padlock strength and ranges from 1-6. 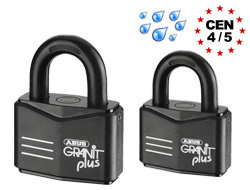 For high security purposes we forget grades 1 & 2. 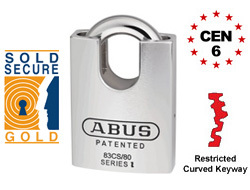 Grade 6 is the highest and really only needed in the most vulnerable commercial applications. 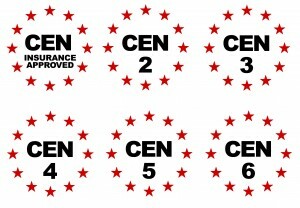 Generally speaking grades 3-5 is adequate. 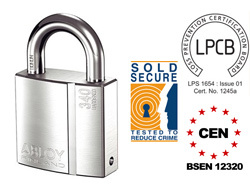 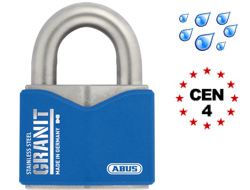 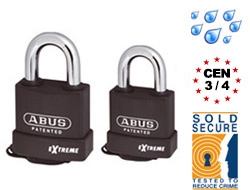 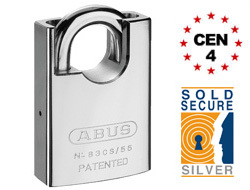 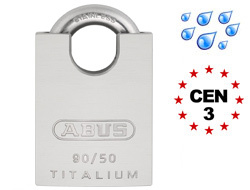 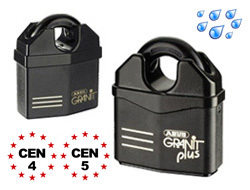 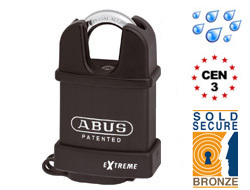 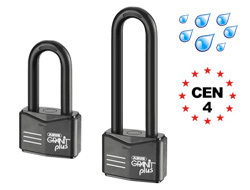 Have a look at the padlocks below and watch for the little CEN logo for the specific grade and if you require more information see our article on the CEN Grade.